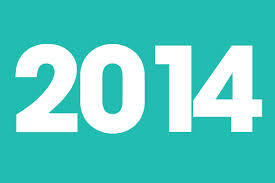 This is a calendar of all our chats in 2014. Click on blue text below for hyperlinks to pre and post-chat information for each topic, including chat transcripts. 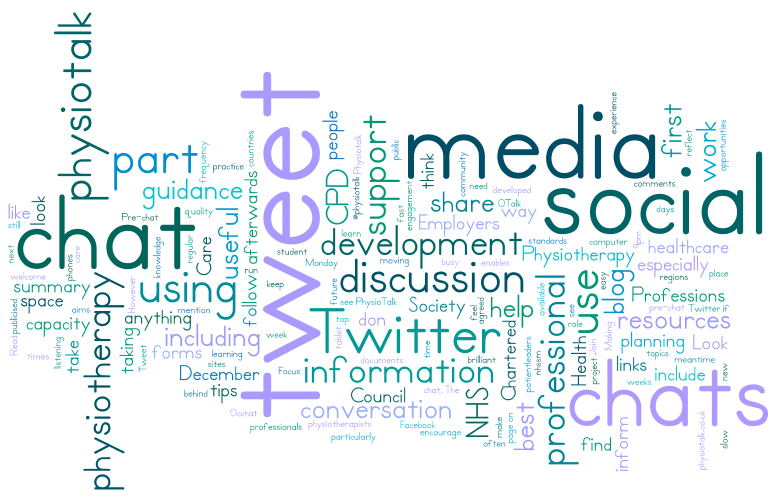 You can suggest topics for 2015 through Twitter (@physiotalk). 15 Sept 2014 No physiotalk – we’re having a break! 6 Oct 2014 Your vision for using social media as a profession. We also will be tweeting from Physiotherapy UK 10 -11 October. 22 Dec 2014 No physiotalk – holidays! 29 Dec 2014 No physiotalk – holidays!